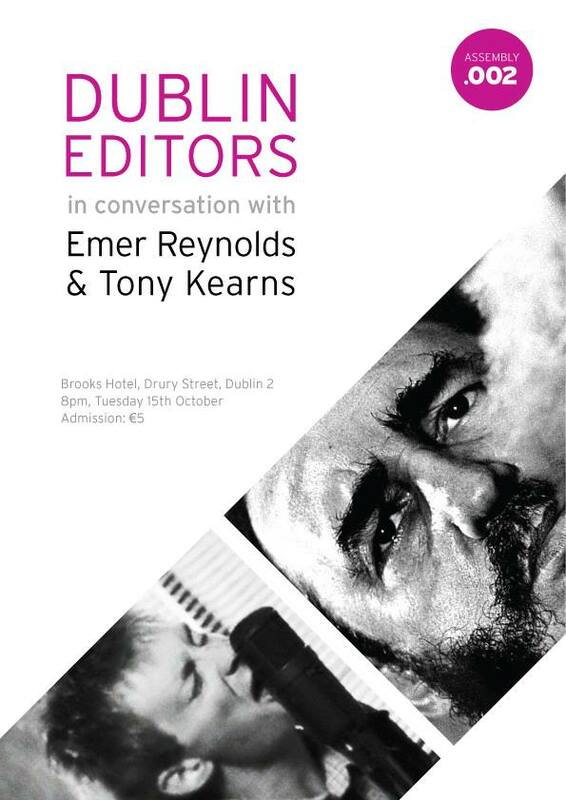 Next Tuesday, October 15th, we will host the first of our In Conversation events, and it is our pleasure to welcome Emer Reynolds and Tony Kearns as our first two guests. The venue is Brooks Hotel on Drury St; we’ll be kicking off at 8pm. Tickets are €5, and are available on the night. Spaces are limited, so please let us know if you’re planning to attend.